During the early weeks of fieldwork in northern Montana in 1984, I certainly had notes and reminders to document sites associated with the Lewis and Clark expedition. 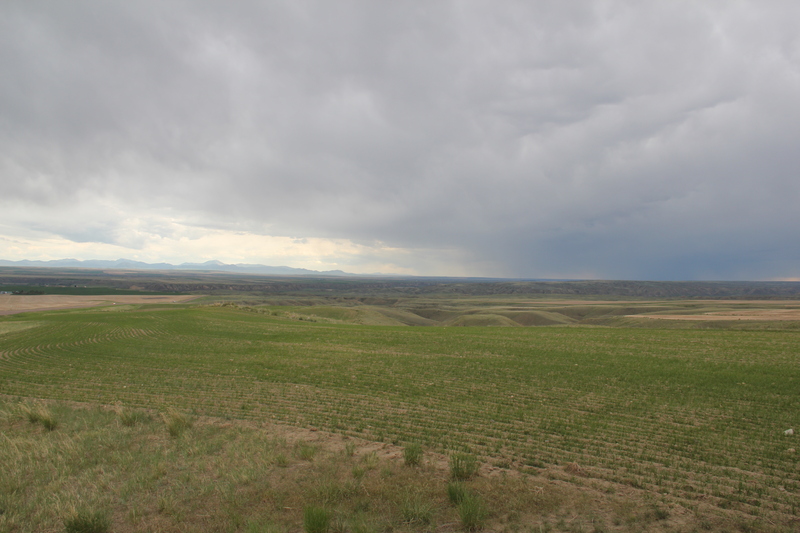 Here was one part of the region’s history that had been given its due by generations of historians, and the brown Pathfinder-themed markers of the Lewis and Clark Trail made the historic route one of the state’s most recognizable heritage assets. 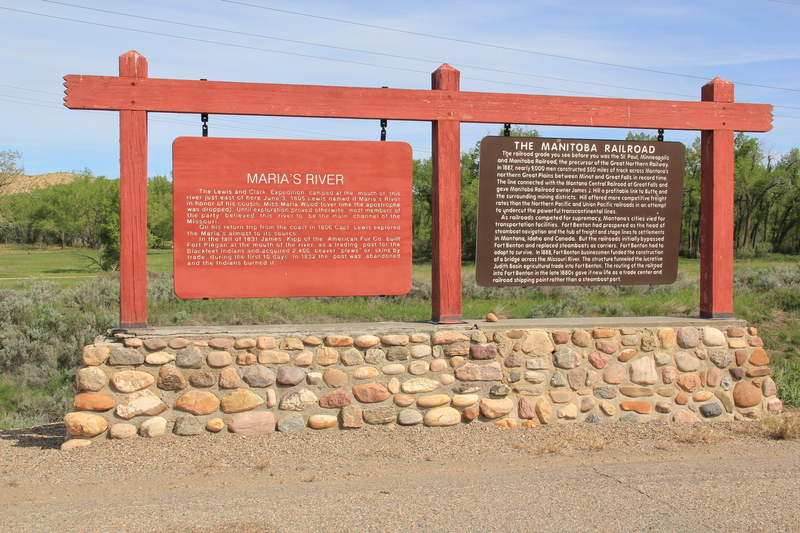 Yet as I left Hill County and moved into Chouteau County, heading toward Fort Benton, there was little to mark the story along the Marias River and the decision that the expedition made regarding the “true” path westward–the Missouri River or the Marias River (the latter they had not expected to encounter). There was a state highway marker at Loma, but that seemed not enough, considering the importance of the events on the Marias and the high integrity of this historic landscape. Opportunities not gained during the Lewis and Clark sesquicentennial in the 1950s were not missed during the bicentennial of the past decade. 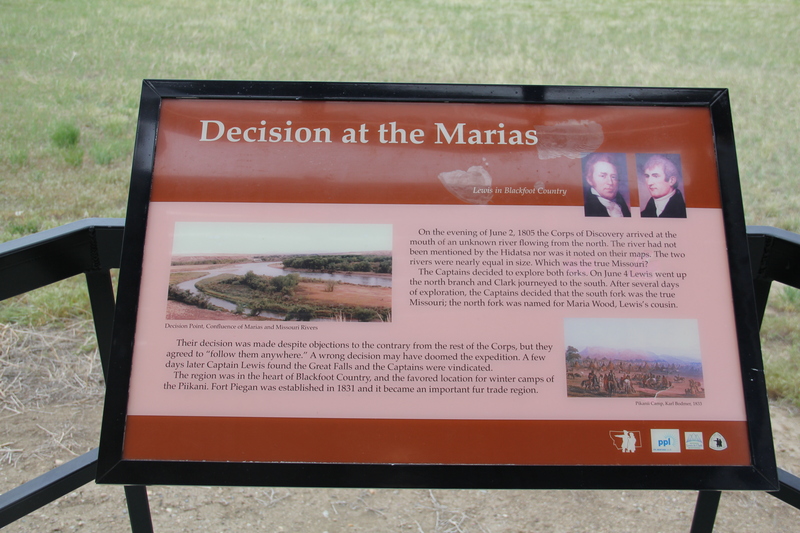 As you approach the highlands above Loma, a major new interpretive kiosk not only presents a compelling view of the Marias landscape, it also interprets the significance of the location. 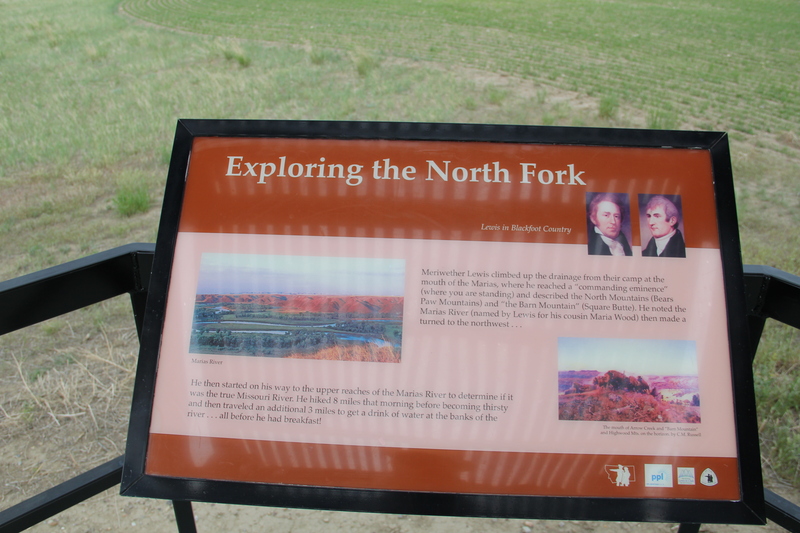 Here is an example of the partnerships now driving the interpretation of the Lewis and Clark Trail: the Lewis and Clark National Historic Trail of the National Park Service being the most important, bringing a consistency of design and message to the interpretation. 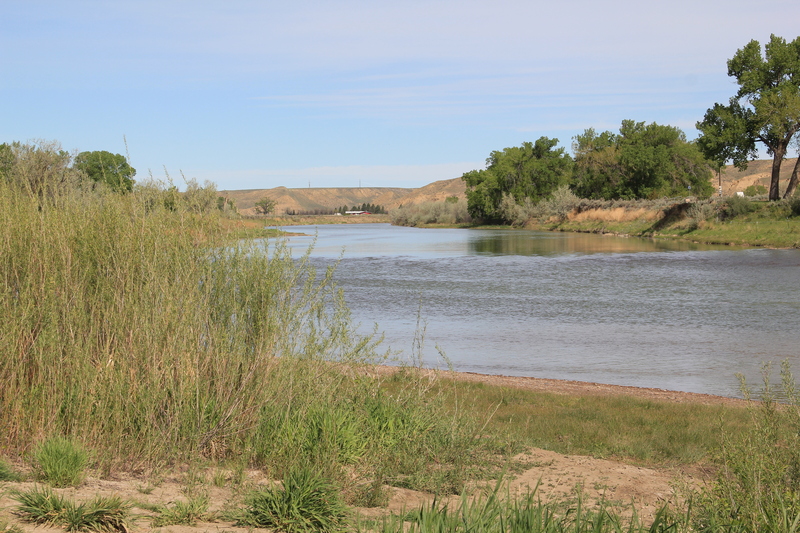 With these partnerships, working with property owners, in place, visitors can experience such key sites as Decision Point, at the confluence of the Missouri and Marias rivers, where the expedition made the correct choice and followed the “true Missouri” westward. 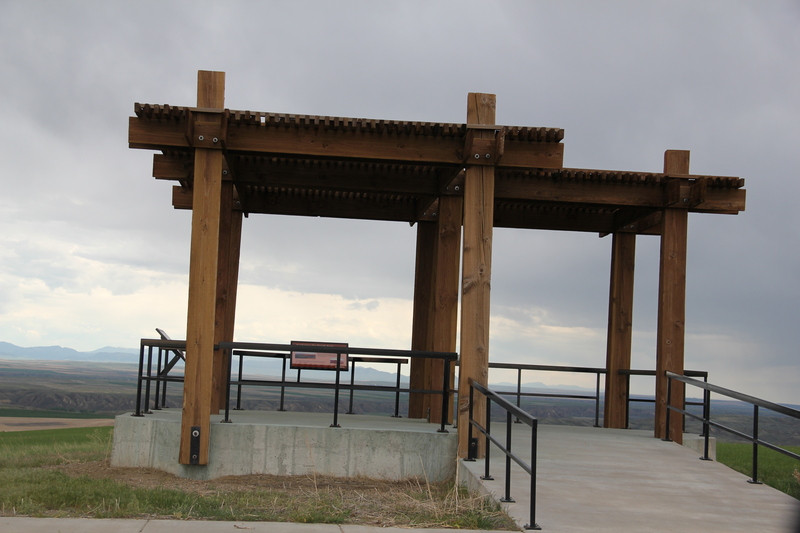 Loma, rather than being a neglected place in the Lewis and Clark story, now has become a centerpiece of the region’s interpretation, thanks to new visions and new installations in the 21st century. 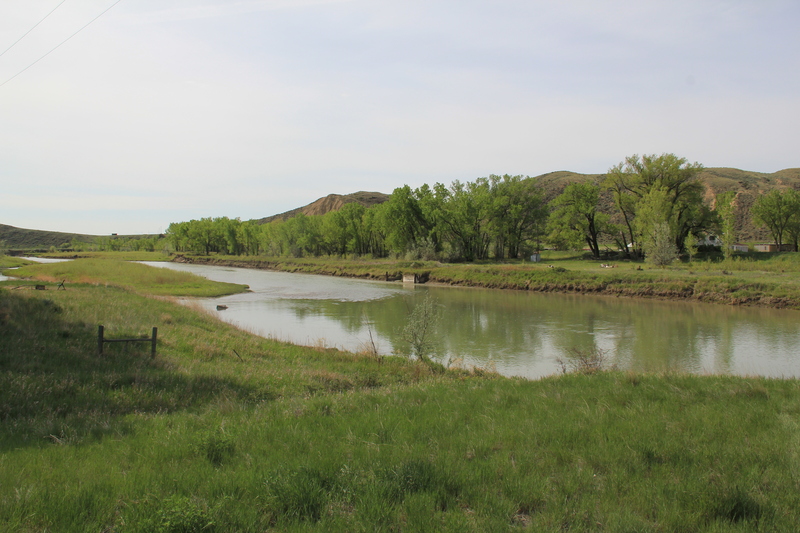 This entry was posted in Uncategorized and tagged Chouteau County Montana, Lewis and Clark Expedition, Lewis and Clark National Historic Trail, Loma Montana, Marias River, U.S. Highway 87 by carrollvanwest. Bookmark the permalink.